Fairbank, Cooper & Lyle Ltd. (FC&L) was established in 1991 and registered in St. Helier, Jersey. The FC&L Group’s main activities are agribusiness and forestry, alongside related processing and trading. The company operates predominantly in Central and Latin America and Southern Africa. Globally, the FC&L group employs approximately 2,000 people. 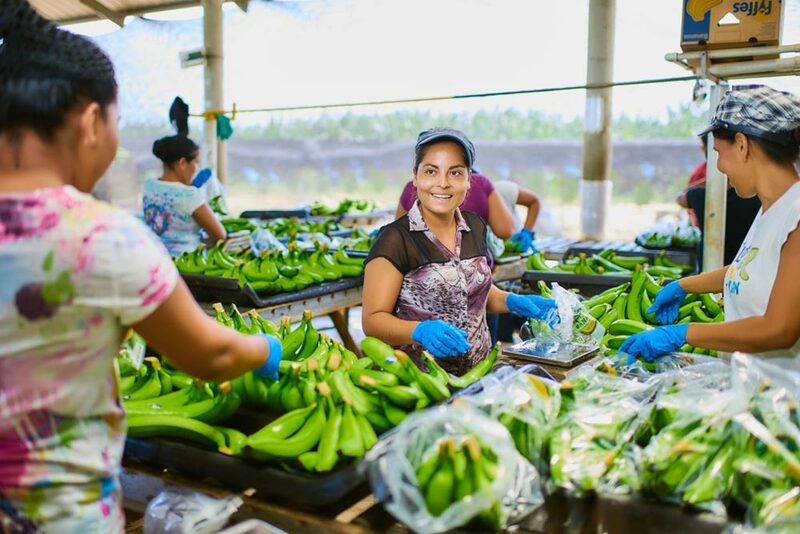 The company prides itself on developing sustainable farming, supporting local economies, creating employment opportunities in developing countries, and operating with social and environmental responsibility.